"I wanted to take the time to let you know how great Elissa Sabel, our buying realtor, was for our new home in Southlake. Please pass along to whoever at Ebby Halliday that she did an outstanding job and was, without a doubt, the best real estate agent we've ever worked with." – Brad D.
"Elissa was absolutely wonderful! She took us on a journey from Dallas to Southlake. We looked at houses in one or two areas daily and then went back and looked at favorites. Somehow she knew us better than we knew ourselves right from the start. Elissa is a consummate professional!" – Diana B. "Elissa Sabel was top-notch to work with. Her responsiveness, knowledge and professionalism is an example for other realtors to desire to become. She was always prepared and always had a great objective opinion." – Scott A.
I'm proud to have represented buyers and sellers in transactions throughout Dallas and the Metroplex.Allow me to help your family. Year after year, for over three decades, Elissa Sabel continues to produce stunning results in the Dallas real estate market. 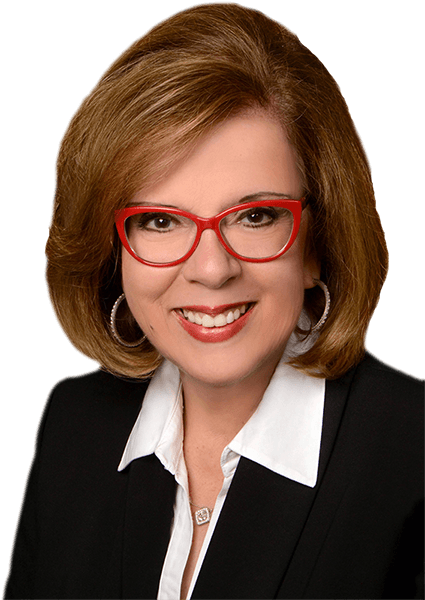 Her commitment to individualized client service has continually kept her on Dallas' Top Realtors list, the Ebby Halliday REALTORS© Honor Roll and she has been recognized annually for superior service to her clients including the Ebby Halliday, Preston Keller Office, VIP Customer Service Award for 2015, presented in February 2016. Elissa is known for her energy and passion for perfection, her ability to keep her client's priorities as her own, and not letting the process of buying or selling become a burden to her clients. The consummate professional, Elissa's philosophy is simple, "I've based my business on being there when my clients call. When you want to speak to your Realtor, you don't want the second string. When you call me, you have my complete attention and it's my responsibility to make sure your transaction is a success." It's this attitude that makes the difference and confirms why she is often referred to as "the best of the best". Born in Dallas and a graduate of SMU, Elissa intimately knows and regularly sells in North Dallas, University Park and Highland Park, Preston Hollow, Lakewood, Plano, Frisco, McKinney, Southlake and all those in-between. When not working with her clients, she and her husband enjoy music, theater, the arts and her four grandsons!